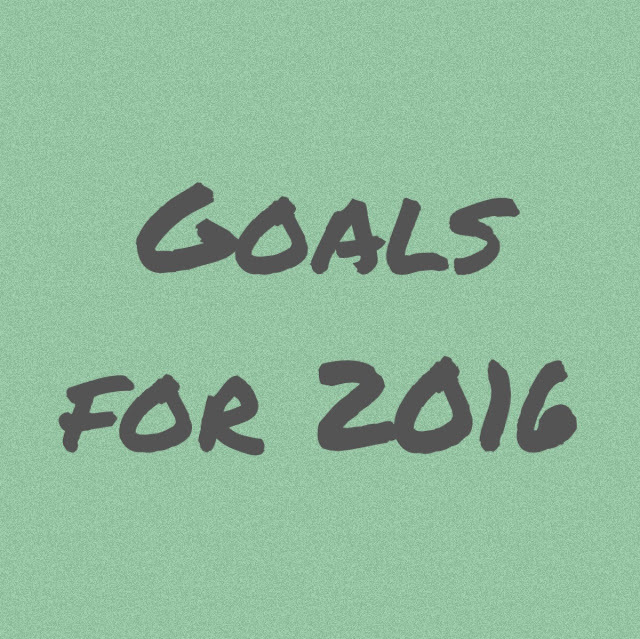 I decided that this year I will take Briony's lead and set myself some goals. I've never really set myself goals for the year before and I think I should start. From what I've seen, if you're determined, you'll get through them all and achieve all or some of your goals. I'm going to start out small as I have never done this before. I know this is very vague but one of my goals for the year is to physically and mentally become healthier. I know that it's not just me that needs to improve their image of themselves and their lifestyle. I want to battle the demons in my closet once and for all! By the end of 2016 I want to have a clearer mind and really focus on the important things again. I knowI say this every year but gosh I'm horrible at it! Luckily I hate online shopping so that saves me from buying things when I'm home but if you let me in a shopping centre then my bank account cries and cries for days. I've set myself an overall goal of how much I want to save and have automat transfers when I get paid so hopefully this will work! I know I'm 23 years old but I've been having bad luck with all the courses I've ever enrolled in so this year is my year! I'm really looking forward to getting into a Pathology course and hopefully I'll be able to do just that mid-year. I'm trying to think of my future and at the moment it is looking pretty bleak without any qualifications. I am positive that I'll be able to do this course and hopefully get a full-time job that I truly enjoy. Hopefully with friends like Briony I will be able to achieve these goals. It's always important to have someone who looks out for you and you look out for! Remember that your friends and family are your biggest supporters so lean on them when it gets tough and they will lean on you when it is tough for them.